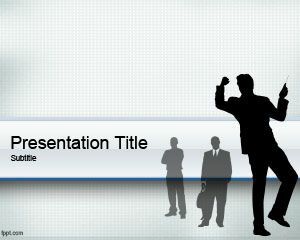 Business Briefcase PowerPoint template is a PPT template for executives or businessmen who use briefcases to carry their papers, documents and utils. 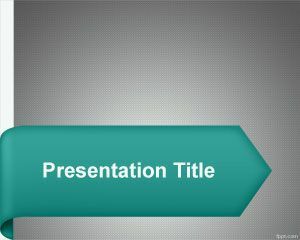 The template contains a brief case image over a light background and it is perfect for business presentations in PowerPoint as well as other PPT presentations. 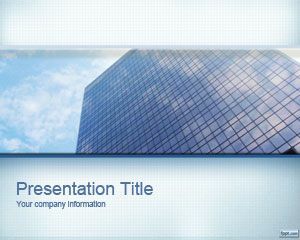 This Business background for PowerPoint with a brief case image can be used for several presentation needs, including business trips or commerce applications. 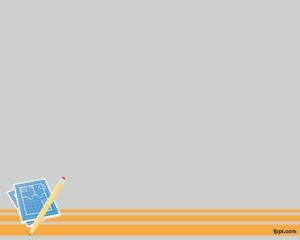 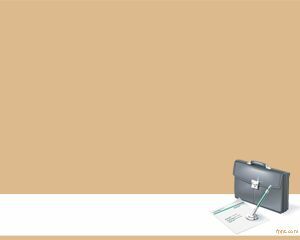 The template contains a business brief case with a paper and pencil ready to sign new business projects or agreements. 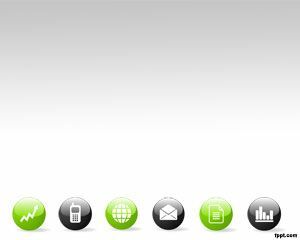 Templates like this one can also be used for many different agreement presentations between companies. 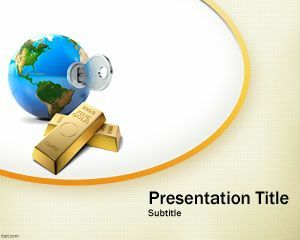 If you work in a company as an employee, you can also use this business report powerpoint to create powerful PowerPoint presentations.